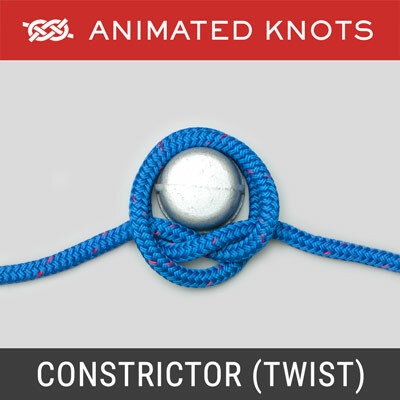 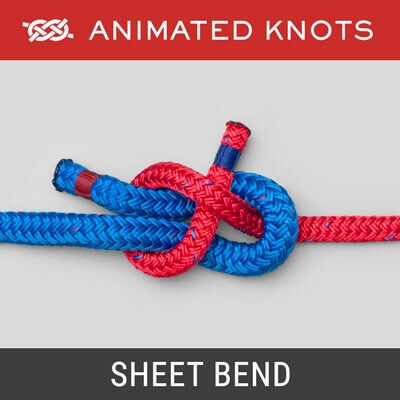 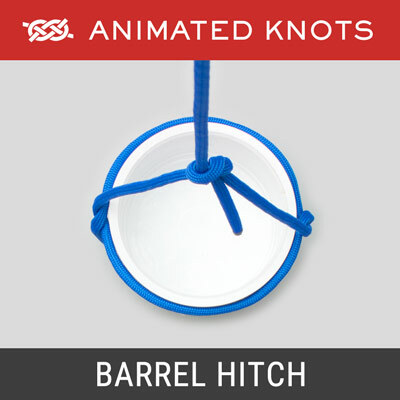 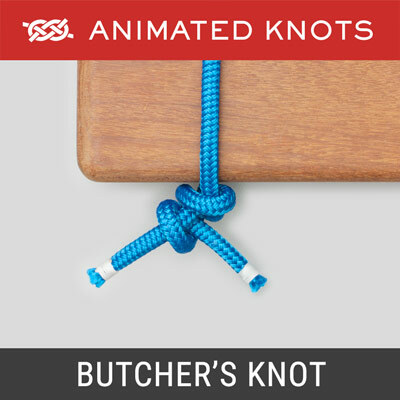 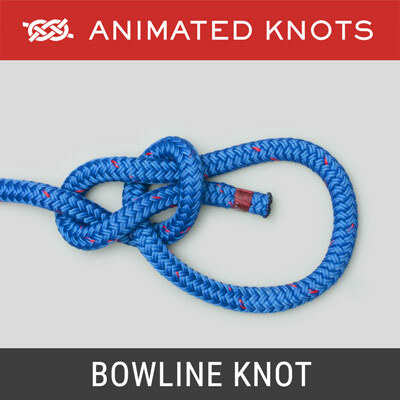 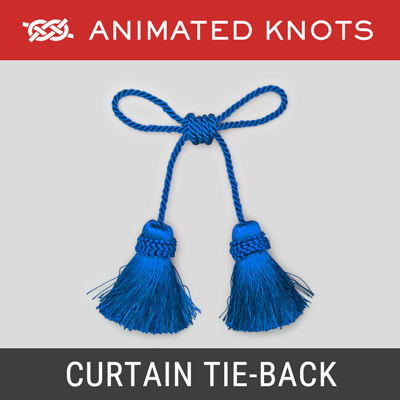 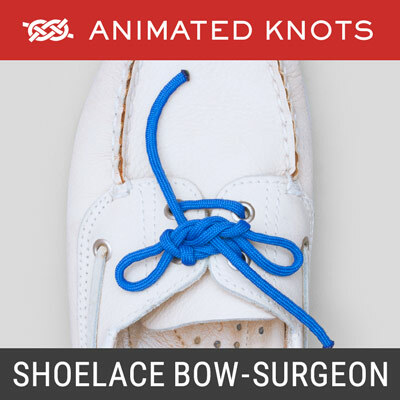 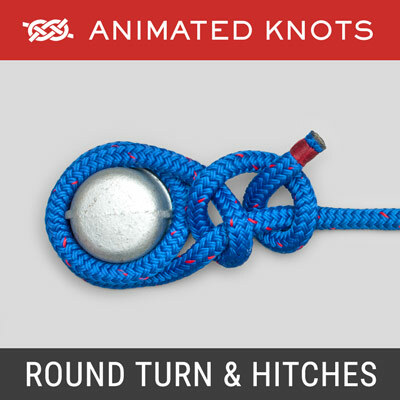 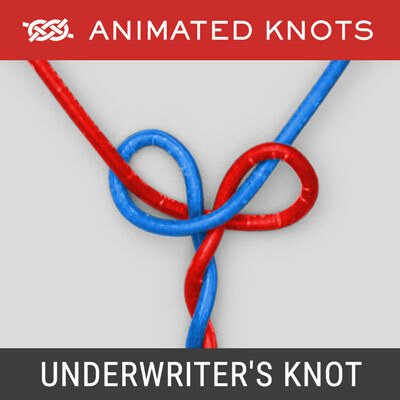 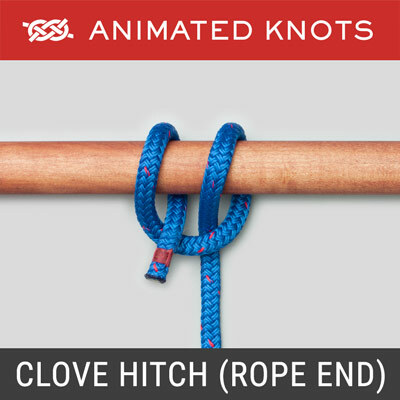 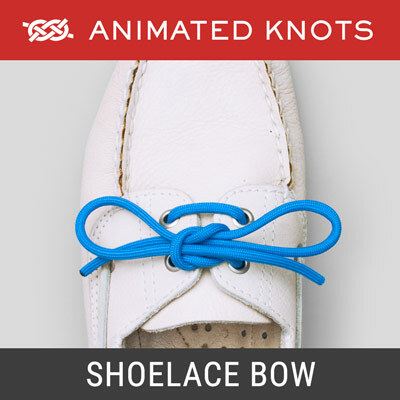 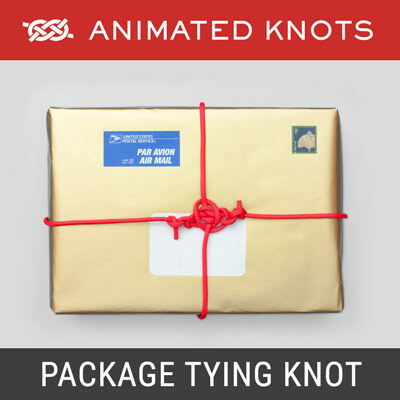 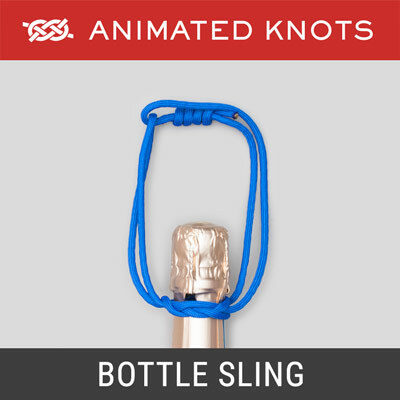 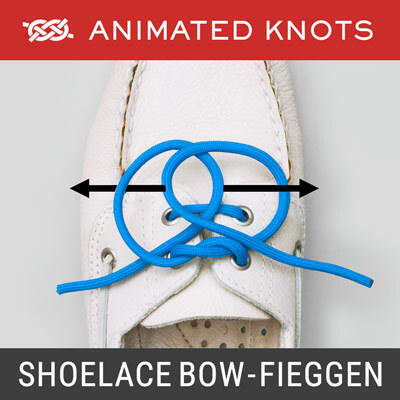 These animated knots are primarily for use around the home, the yard, the garden, and on the road. 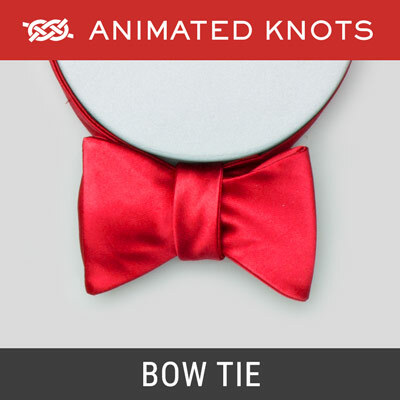 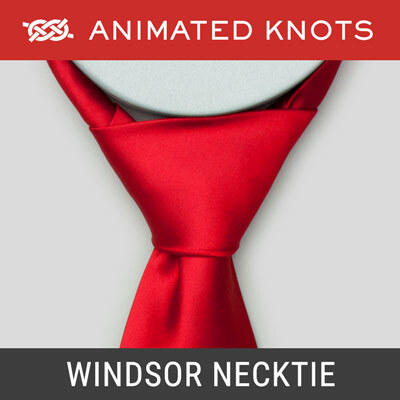 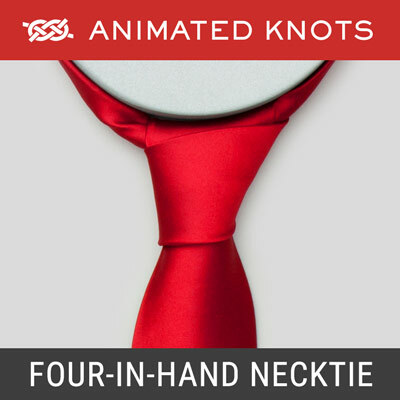 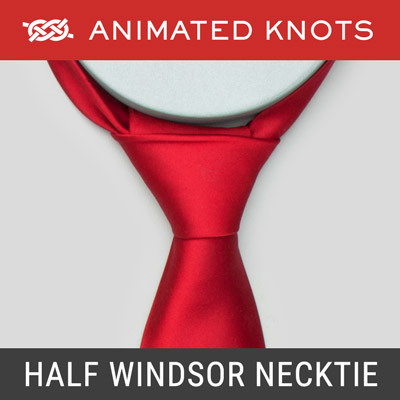 The most requests we received were for animations on how to tie neckties - which explains their prominence in this section. 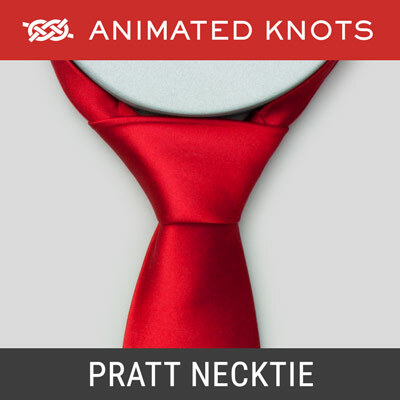 In January 2012 we finally added the Pratt (Shelby) method for tying a necktie. 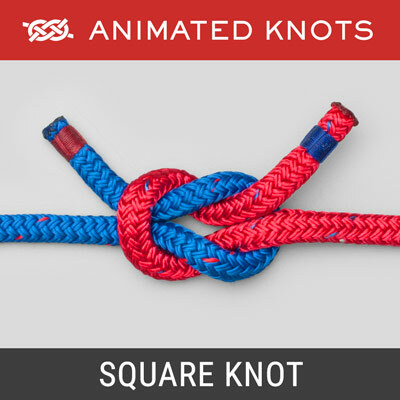 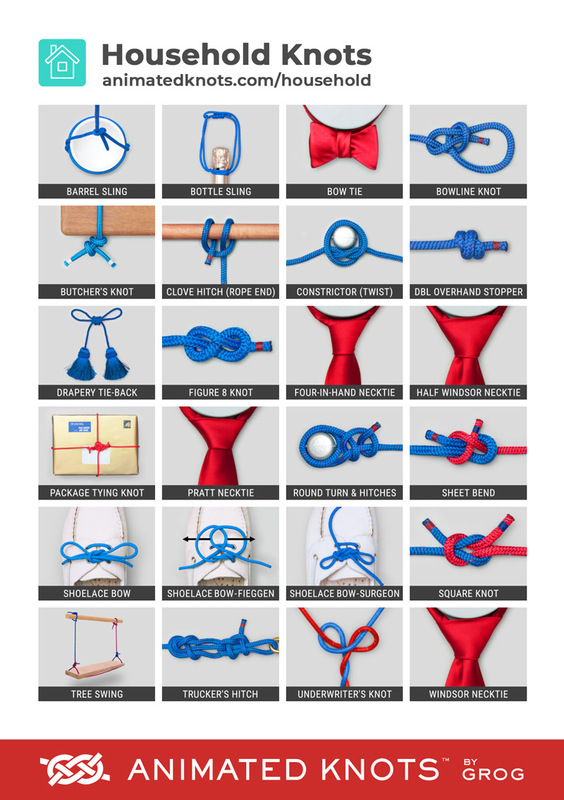 Simple to tie, it produces a pleasingly symmetrical knot. 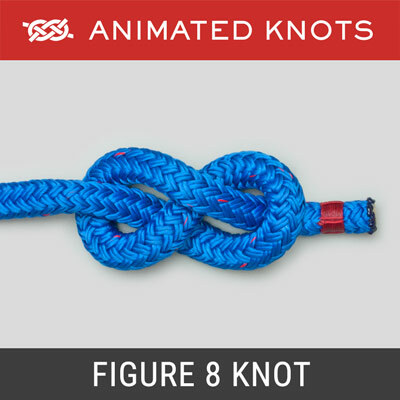 The emphasis for household knots is on reliability combined with the ability to tie and untie each knot fairly easily. 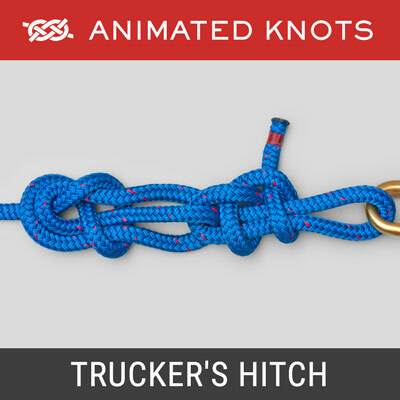 Around the home there are few critical loads and, therefore, not the same concern about safety which applies in Climbing and Search and Rescue. 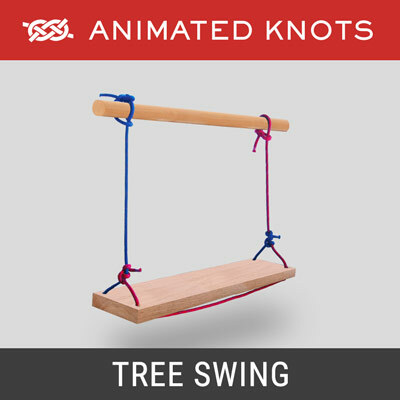 An exception is the Child's Swing. 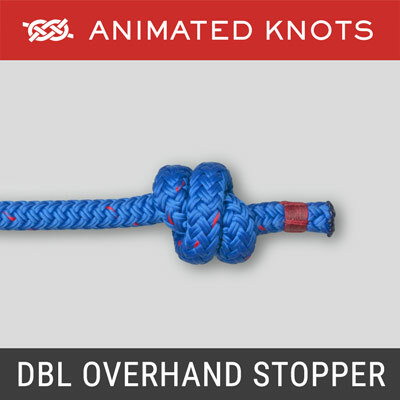 However, the height is only a few feet - and damage from any fall correspondingly limited.